In our previous post, we told you that our goal was to find a way to use synthetic biology to solve the global waste problem associated with the millions of tires which are annually disposed of in landfills, incapable of degrading due to the durable rubber material they are made of. Our initial idea was to use a strain of bacteria that would do the job for us from start to finish by eating the rubber in a tire and producing simple molecules as waste byproducts, which could be harvested and reused for manufacturing of other materials. As is often the case in science, our exploration of scientific literature proved our ideas needed a lot more substance before they could work. It turns out that tires are not entirely made of rubber. To engineering good quality tires, companies use a mixture of materials that contribute to the ability of tires to work in hot and cold whether, and minimize rub off on roads when brakes are applied, prolonging the lifetime of a tire’s tread. Generally, tires use vulcanized rubber instead of natural unprocessed rubber. Vulcanized rubber is natural rubber that has been processed to contain sulfur, the element that makes tires more durable. Devulcanized rubber, by definition, is rubber that has been processed to remove the sulfur. Designing a biological system that could both remove rubber and sulphur presented many complications, as many of the bacteria we had previously considered for use were incapable of using sulfur for metabolic processes. If sulfur could not be removed, the byproducts would be of little us, unable to be recycled. We stumbled across a species of bacteria called Acidithiobacillus ferroxidans, which has been used in the mining industry to remove sulfur and purify crude ores, without the production of any toxic materials. 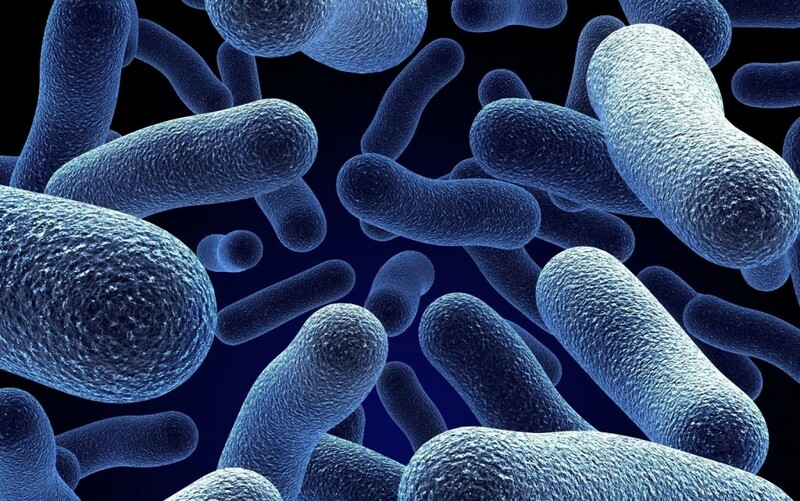 This bacteria belongs to a group of organisms called autolithotrophs, which use the electrons of inorganic chemicals like sulfur to drive the processes they need to survive. The final products of A. ferroxidans are a bit too simple simple molecularly, so we intend to use BioBricks to halt the process midway to yield a rubber product that can be recycled without further processing. To make this process more efficient in devulcanizing rubber, we decided to introduce to treat the tire before it is exposed to bacteria. A specialized form of carbon dioxide, called supercritical carbon dioxide, will be used to swell the rubber so that a chemical devulcanizing agent can easily enter the expanded rubber and remove the sulfur. Supercritical carbon dioxide is a physical state in which the molecules are neither in a liquid nor gas phase but rather a combination of the two. The chemical devulcanization agent we chose to use based on its efficiency was diphenyl disulfide. Subsequent use of Acidithiobacillus ferroxidans will ensure that the rubber has been completely devulcanized and is ready to be recycled for reuse in rubber products, which include sporting goods and the construction of highways. We’re hoping our method lands us in the Top 5! Stay posted for the announcement on RUSL next week! This is a guest post by members of CaB Challenge Team Alpha – Hajar, Zainab, and Farah. If you’d like to learn more about the writers, check out the CaB Challenge page, here.